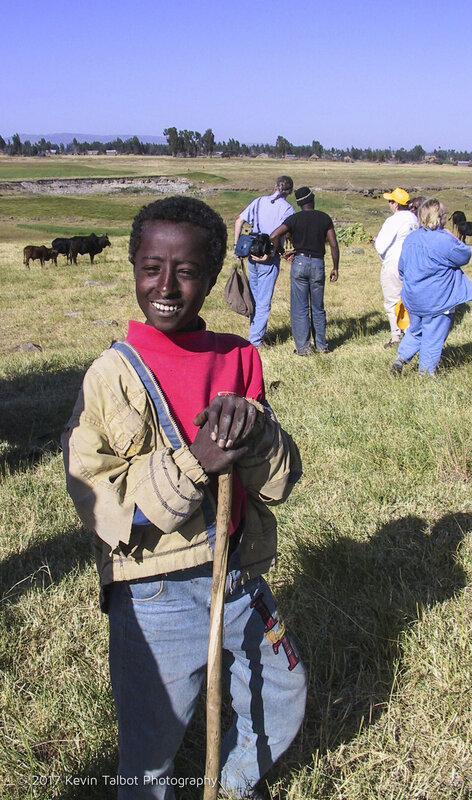 My wife Bonnie and I took a three week trip to Ethiopia, Kenya, Rome and Paris in Oct/Nov 2002. We spent about a week in Ethiopia with a group of Rotarians on an annual Rotary International humanitarian mission to eradicate polio in the few remaining countries in the world, including Ethiopia. We spent several days working in small clinics giving oral polio vaccines to hundreds of children in and around Addis Ababa, the huge capital city of Ethiopia. 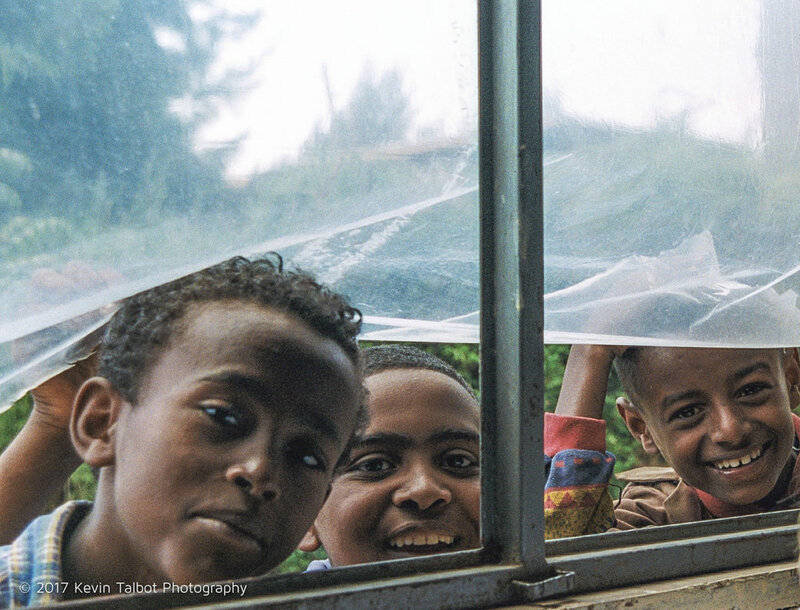 I tried to capture the warmth of the Ethiopian people who have to be among the most welcoming people in the world.